Start taking classes at La Maida Institute and other studios! Part integrative clinic, part yoga and meditation studio, and part community gathering space, La Maida’s model is rooted in the integration of ancient modalities and modern science — where the human experience, communal support, and spiritual development are central to the healing process. Our classes integrate our bodies and minds with tools such as conscious breath, aligned movement, and meditation, we meet our authentic self, attuning and adjusting to the awareness of who we fully are. When we broaden our capacity to stay connected, we take this consciousness into all dimensions of our lives. Please wear comfortable clothes that you can move in. Bring a towel, water bottle and your own personal at if you have one. We do have mats to rent for $2. Arrive 10 minutes early to fill out our liability form. No one will be admitted 10 minutes after class begins. La Maida Institute is located at 11159 La Maida St, North Hollywood, CA, 91601. We are between Lankershim Boulevard and Tujunga Ave, north of Camarillo Street. The cross streets are Bellflower Ave and La Maida Street. thanks for being a great teacher ! I appreciated the impromptu 1:1 session. I learned a lot! Loved the class!! Was so nice to take Yin with Aimee. She’s a great teacher. I loved this class. Mayhem was super encouraging and gave lots of individual attention. 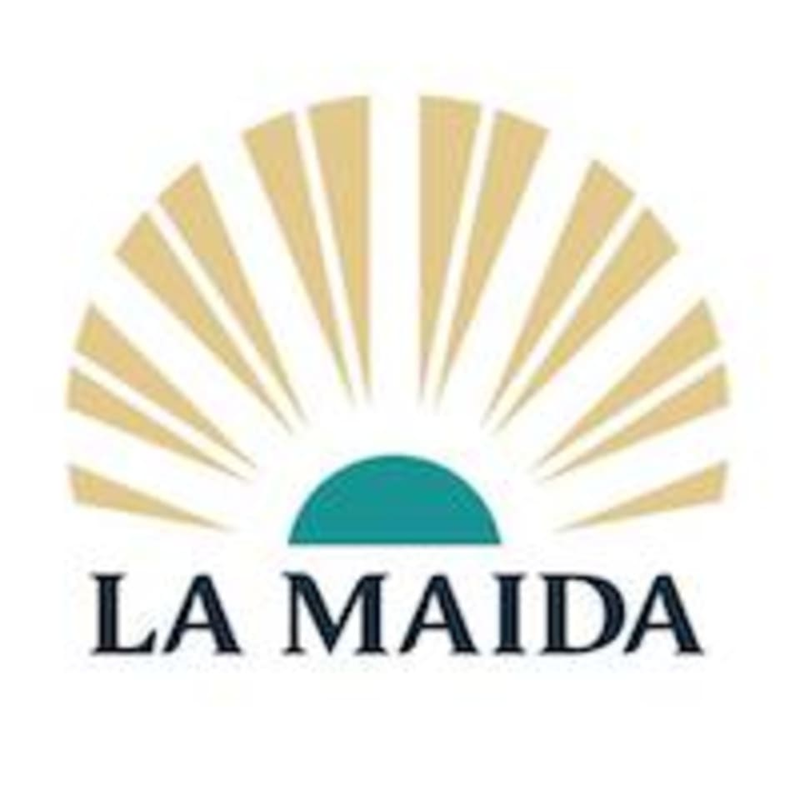 La Maida institute is such a breath of fresh air in the valley. Gentle but thoughtful and precise.